The Nigerian Shippers’ Council (NSC) has revealed that investment in the transport sector of the National Integrated Infrastructure Master Plan (NIIMP) has provided capital inflow worth $11.32bn in the last four years. The National Transport Commission (NTC) Bill recently passed by the National Assembly after the third reading, though still awaiting Presidential assent, is billed to replace the Nigerian Shippers’ Council. The Secretary of the Council, Barrister Hassan Bello, who stated this while speaking with newsmen in Lagos on Monday revealed, that NTC, will be responsible for transportation-related sectors like Land Transport, Marine Transport and Aviation Transport if assented to by the President. On the financial investment of the council, Bello said the data provided by the port economic regulator revealed that in 2014, the investment opportunity moved from $0.72 billion to $1.7 billion in 2015 and subsequently increased to $3.2 billion and $5.7 billion between 2016 and 2017 respectively based on sector growth strategies, outcome targets and international benchmarks. According to the Council secretary, the Council’s total investment of about $3 trillion would be required between by 2043 in the country’s transport sector infrastructure while the Council has been making moves to woo more investors to invest in all the transport sub-sectors. 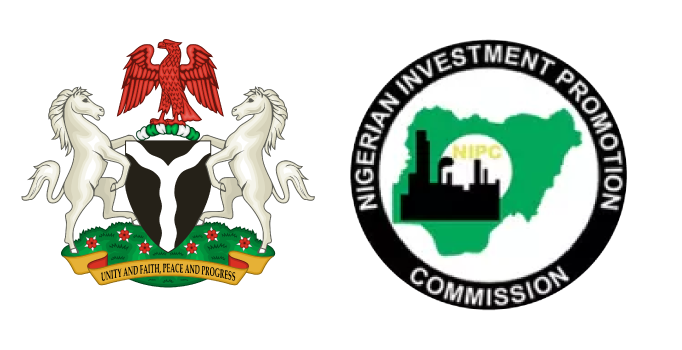 Barrister, Hassan Bello, further explained that the NIIMP was planning to raise Nigeria’s core infrastructure stock estimated at between 20 and 25 percent in 2013 to a minimum of 70 percent of Gross Domestic Product (GDP) by 2043. He, however, lamented that despite the investment projections, the country was still having a deficit in infrastructural investment due to over-reliance on government funding. Bello said that investment windows were opened for intending investors in Inland Container Depot (ICD) at Kakuri, Kaduna State, Heipang in Jos; Funtua, Zamfara State; Erunmu-Ibadan, Oyo State; Zawachiki in Kano State; Isiala Ngwa, Abia State and Janri near Maiduguri, Borno State. He added that investment opportunities are available at the Truck Transit Parks (TTP) being established by NSC in designated locations at Port Novo creek in Lagos State, Ogere in Ogun State; Onitsha in Anambra State; Maraban, Jos; Kaduna State and Jebba in Kwara State. Others are Ore in Ondo State; Obollo-Afo in Enugu State, Benin bypass in Edo State; Aviele in Edo State and Illela in Sokoto State. Bello also noted that since the ports were concessioned, the ship waiting time had been reduced to zero from the usual 21 days, while vessels’ turnaround time had reduced to 41 hours from five days. He disclosed that container dwell time had reduced to 14 days from 28 days, while operational time had extended to 24 hours every day, including Saturdays and Sundays, instead of an operational period of between 9 am and 4 pm, Monday to Saturday. Bello stressed that these are pointers to the improved port efficiency due to the huge investments in equipment, ports infrastructure, and lighting along common user facilities.